Be sure to join us for our semi-annual voter’s meeting on Sunday Apr 28th. 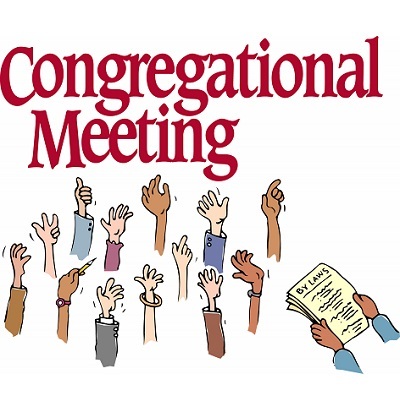 We will meet right after the 10:45 service to discuss and vote on church council nominees. See you here!